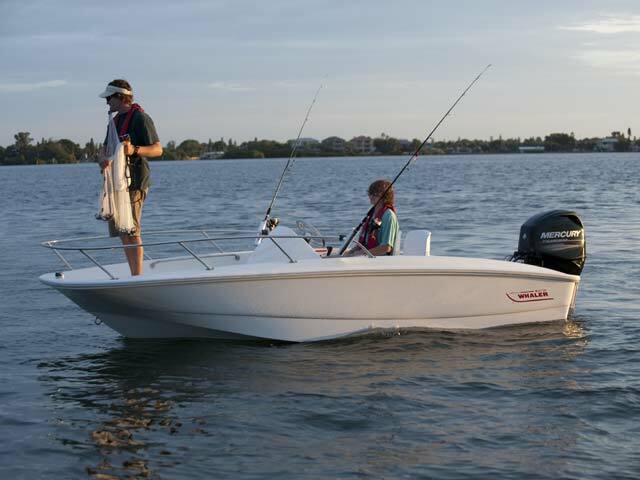 The versatile, low-maintenance and customisable Boston Whaler 150 Super Sport lets you do more. 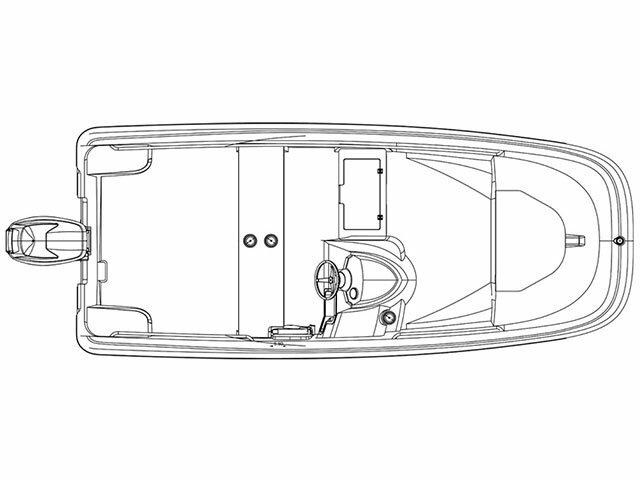 Boaters seeking high-octane watersports action can select a ski tow or full tow arch to satisfy the need for thrills. 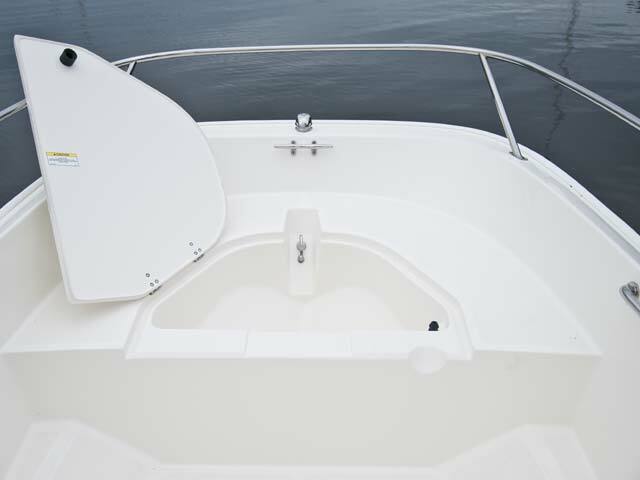 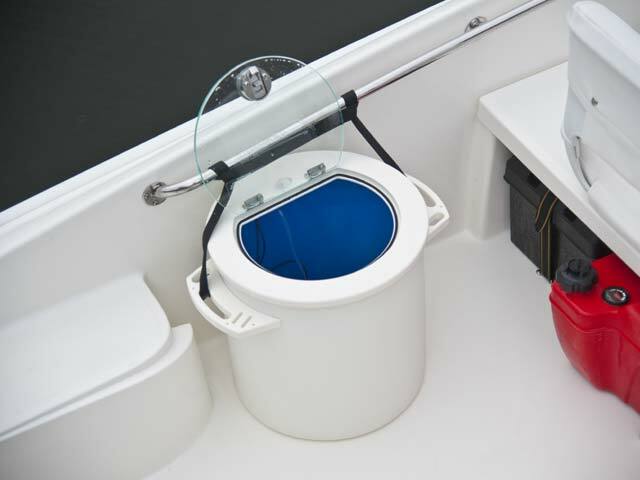 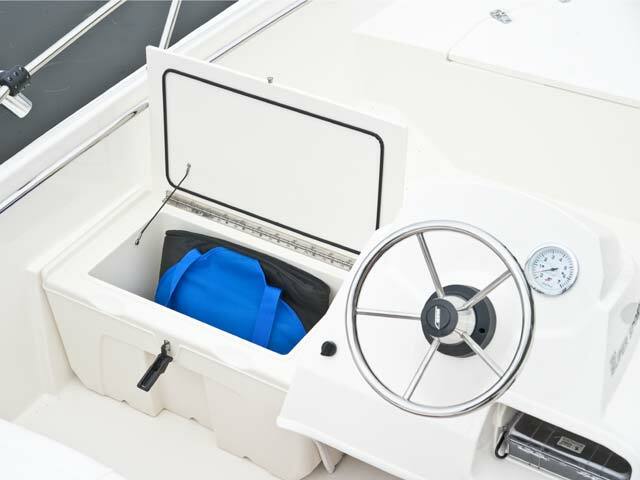 Add a carry-on livewell, fishing seat and rail-mounted rod holder for great fishing boat capability—not to mention simple hose-down cleanup at day’s end. 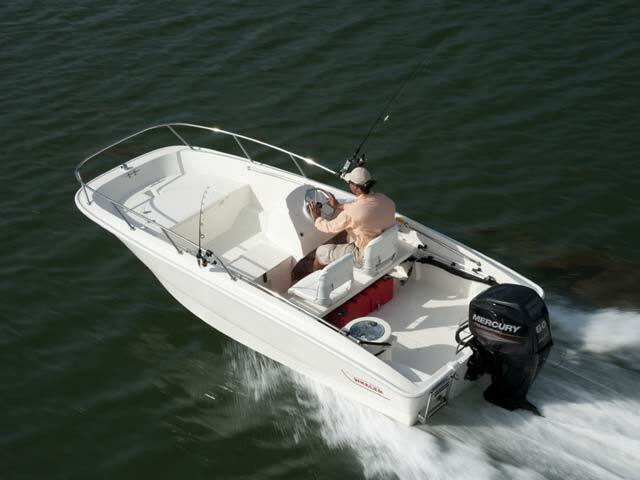 The 150’s design offers the ultimate in convenience thanks to ample well-placed storage, comfortable seating and simple towing. 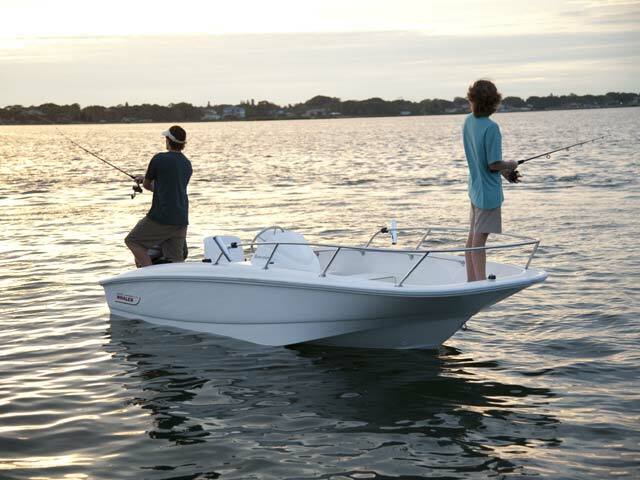 And as a tender, it outshines any inflatable or RIB. 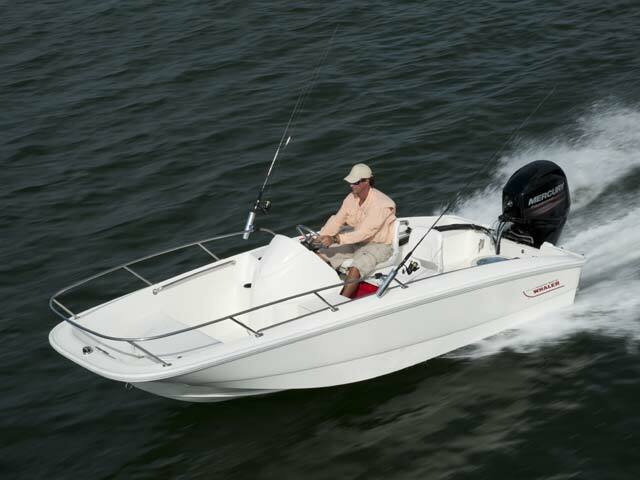 For ease of use, reliability and carefree sport boat style, the 150 Super Sport leads the pack.